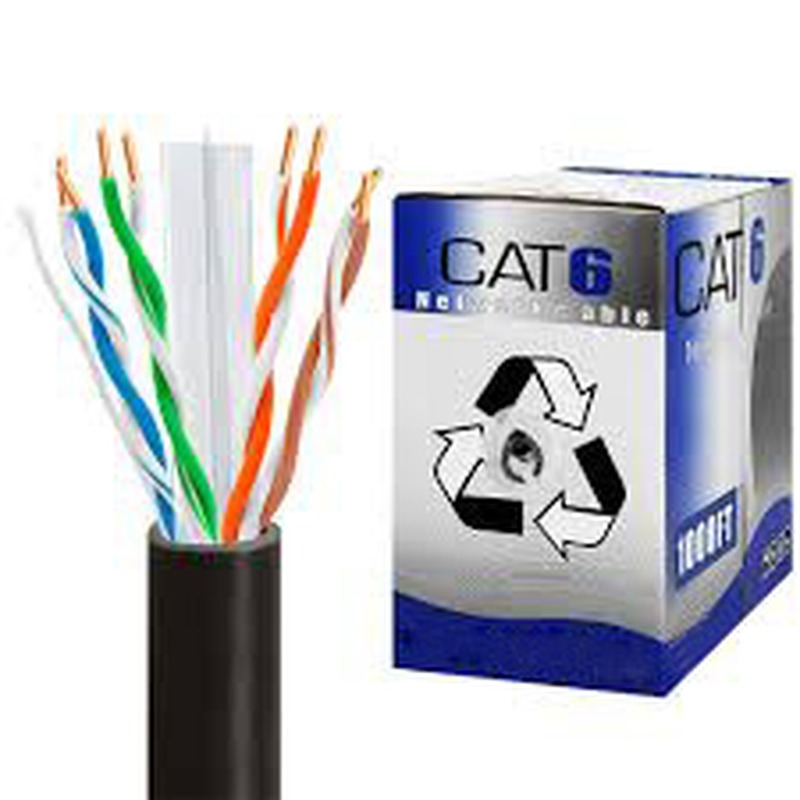 CAT-6 cables are used for networking, data transfer, and phone lines. CAT-6 Cable is used in network applications and have been designed specifically for Gigabit Ethernet applications. They perform at high-data transfer rates, and work with ATM and gigabit speed products. These cables deliver improved performance over standard CAT-5E cables. We offer a wide selection of colors, lengths, and with options like molded boots and shielding.